That's why we run every review through a battery of tests to ensure that the reviews you read are reliable and given by credible sources. Here's how our review verification process works, and how it may affect your experience on ReviewMyCommunity.net. Q: Can I give an anonymous review? A: Yes. Although we take steps to verify the identity of each reviewer, all reviews are currently published anonymously. If you'd like to attach your name to your review, you may decline anonymity on the review form, just be aware that it may be awhile before the ability to expose your name with your review is available on this platform. 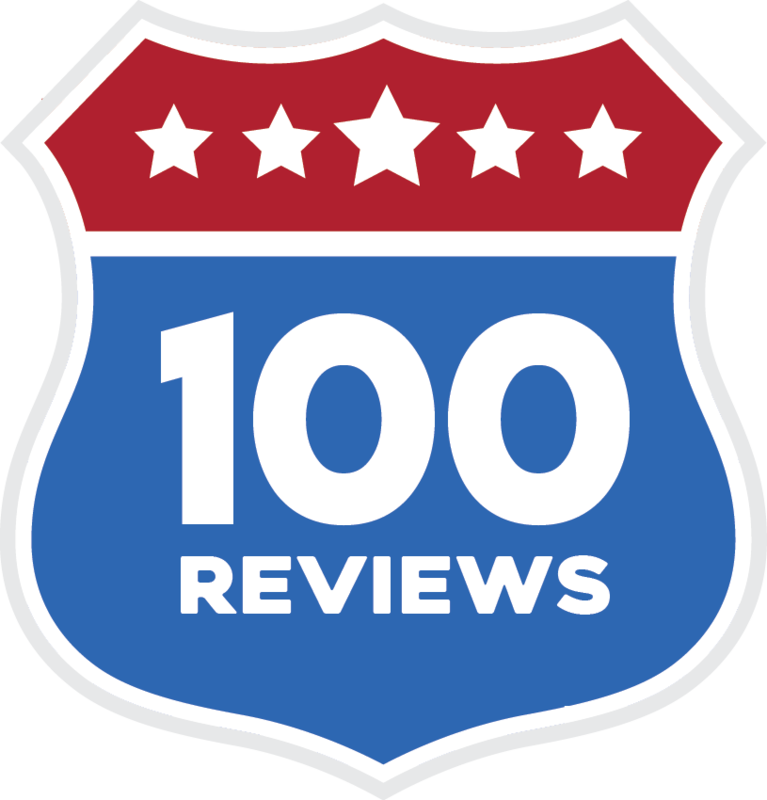 Realize that when a real name is attached to a review, it's usually perceived to be more believable than anonymous reviews. Q: What questions will I be asked while giving a review? A: You can preview the questions here. Q: Who's eligible to give a review? A: Anyone who has been an end user of an online community platform within the past two years, with at least some administrative privileges is eligible to give a review. At our discretion, to prove a review's legitimacy, we may ask reviewers to provide a screenshot demonstrating access to administrative features of their community software. Employees of online community software vendors may not give reviews about their company's software, or their competitors' software. All reviewers must agree to, and affirm that their review complies with, our terms and conditions of use. Q: What can I write in my review? A: Every review is read and processed by a real human being to ensure that it meets our strict standards. The review is scanned for slanderous, libelous, profane, or otherwise objectionable content, as well as suspected proprietary content that we believe may be posted without the owner's permission. We respectfully ask that you do not mention employee names in your review. We take steps to ensure that the reviewer is who they say they are, and is in fact a user of the company being reviewed. Q: When will my review be published and when will I be able to read reviews? A: We do our best to ensure that all reviews are processed and published within an hour. As soon as your review is published by a site administrator, you'll receive an email notification, and you'll have access to read reviews. Q: What if I want to rephrase or remove my review? A: Assuming your review meets our standards, it will be posted exactly as it is submitted. As a reviewer, you can update your review to fix typos, provide new information in your narrative review, adjust your star ratings, etc. Realize that your updated review will be held for processing, but you will not lose access to read reviews. You can also remove your review. Q: How long will my review be posted on the site? A: Outdated reviews can sometimes provide an inaccurate view to the person seeking feedback. We archive reviews that are more than two years old. You can still read archived reviews, but you deserve to know that you're reading a potentially stale review. If a review you wrote is archived, you'll still have access to read reviews. By updating your review, you’re reaffirming that your perspective is still relevant and valid based on the current system. Q: Can sponsors or any vendors pay to have my review deleted? A: Hell no. Sponsors can reply to reviews, but only the reviewer may delete their review. Even under threat of legal action, ReviewMyCommunity.net will not delete a review without consulting with the reviewer. Nobody can pay to have a review removed.